DON’T WANT TO WATCH THE VIDEO? – HERE’S THE BLURB BELOW..
You now have your daily calorie amount and now you need to know what it needs to be made up of. When working with new clients we want to establish a baseline because in most circumstances, people generally don’t have balance in what they eat. 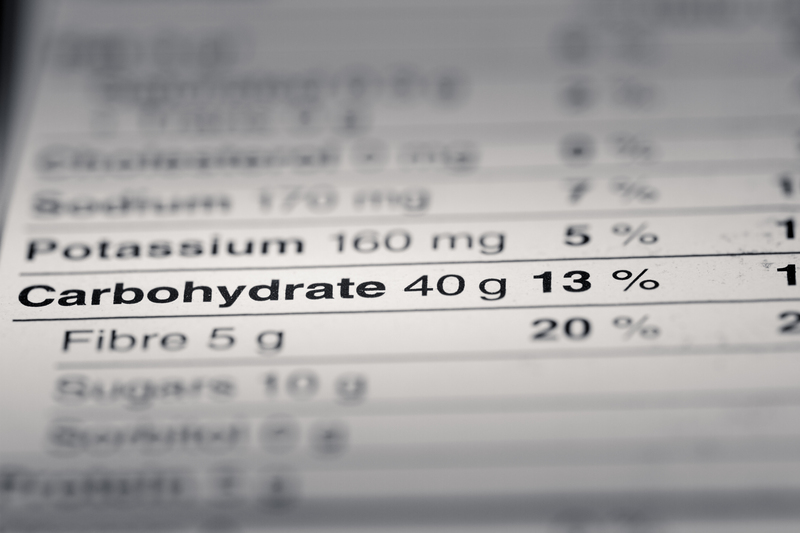 They maybe over-consume carbs, or too much fats, and quite often low protein. There’s so many different diet plans out there where your macros are varied depending on the diet itself. You have ketogenic, carb cycling, intermittent fasting, cyclical ketogenic, low carb plans and many more. So which one is best for you? Being completely honest every single diet out there has worked for someone at some point. You could review ANY diet out there and you will find reviews of people that think it’s the best thing since sliced bread, unless your low carb of course, while you’ll get other reviews of the exact same diet that completely outlaws it and condemns it completely saying it never worked for them at all. We at ModelHealth work by listening to what you’ve worked with previously and would feel the most confident at initially. The one that fits your lifestyle best is most likely the best one to work with as it’s sustainable and what we then do is refine that in small steps until you have found a way of working that completely meets your goals and also has you feeling your best. If there really was a one size fits all plan then weight loss and muscle building would be so much easier. With that being said, if you’re not sure about where to start with working it out, then here’s an easy guideline to ensure you get a balance of all macros into your diet plan that can at least get you started and have a foundation to work from. So as a guideline we use the following equation to work out the macro split to have a base starting point before potentially moving onto a different phase of eating. 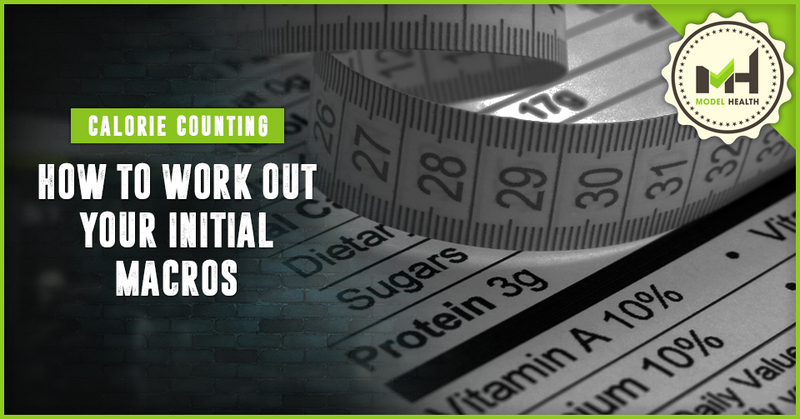 In our previous video we have gone through how to work out your total calories for the day. As there’s 4 calories in a gram of protein it means I need to multiply 180.4 x 4 = 721.6 calories per day. I multiply my bodyweight which is 180.4 by 0.5 = 90.2grams per day. For every 1gram of fat there’s 9 calories, which means if I multiply it by 9 I will require 811.8 calories per day coming from FATS. So far, if we add the total protein calories to the total fat calories that I require each day I will have 1533.4 calories. So to now work out my carbohydrate requirements I simply need to take that total away from my daily requirements. I then divide this number by 4 to get my total grams per day of carbohydrates which equals 202.95grams of carbs. By having a balance of all macros within my daily plan, this now allows me to work with all sources of foods providing I don’t have issues with any particular allergies or digestive issues. By using the formula above, you now have a way to work out your daily requirements that you can use to help track on an app such as MyFitnessPal to ensure you are working towards your goals each week to see how it’s working for you.